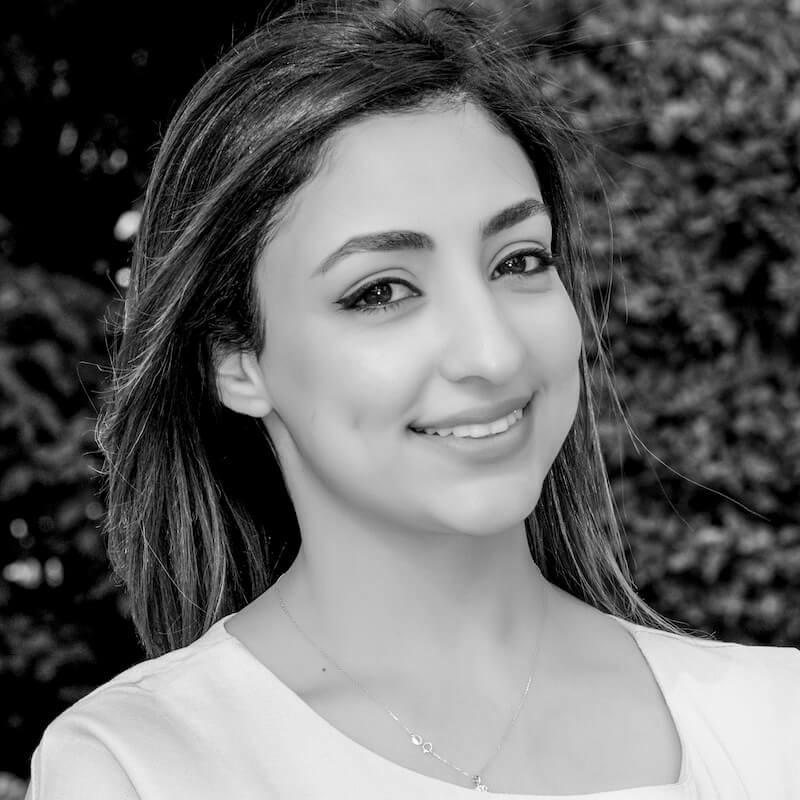 Reem provides support to project teams and ensures the office continues ticking nicely. She is interested in different experiences, and enjoys watching Smart Mobility projects coming to fruition. Cooking is her one passion, and calls it her “Never Ending Project”.